In July, our Hope Connections office received a very concerned call from the local Area Agency on Aging. A homeless senior was living in a van, and there were reports that he wasn’t eating. On the same day, our case manager Ruby was able to find his location, and they met at the side of the road. We were able to provide a cooler full of ice, water, juice and milk as well as hot meals and some shelf stable food items. Hope Connections staff continued to provide hot meals daily while getting to know this special person. Although he was very reluctant to accept assistance at first, Ruby established a personal connection during the meal deliveries – always delivered by the side of the road. With that new foundation of trust, the senior reached out to local housing entities and began working with the homeless program to transition to more permanent housing. 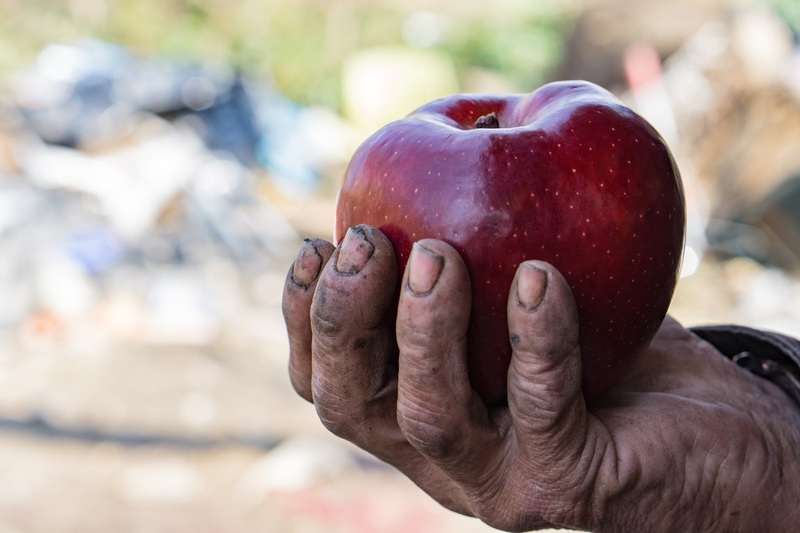 Hunger is often a symptom of more complicated problems, but the simple act of providing food can build a relationship that can lead to many life-changing solutions.